Yay, the lollisticks are back and this time we’re counting to 20. Thanks again to my lovely stage partner for sharing this resource with my class. I use this activity as a warm up game, as a choosing activity and when working with groups and individuals. The children are obviously most confident with numbers to 10, but most manage up to 20. 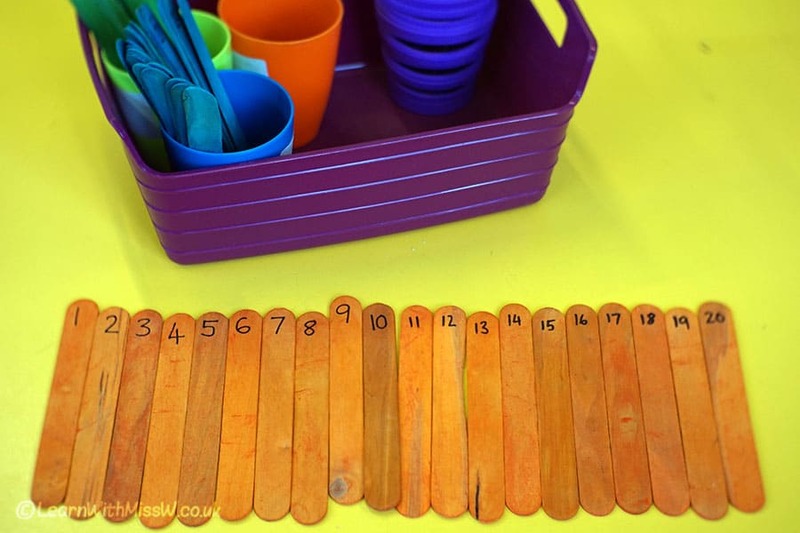 From just observing this activity, you can’t tell whether the children have actually understood number to 20, or whether they have memorised what the order looks like.